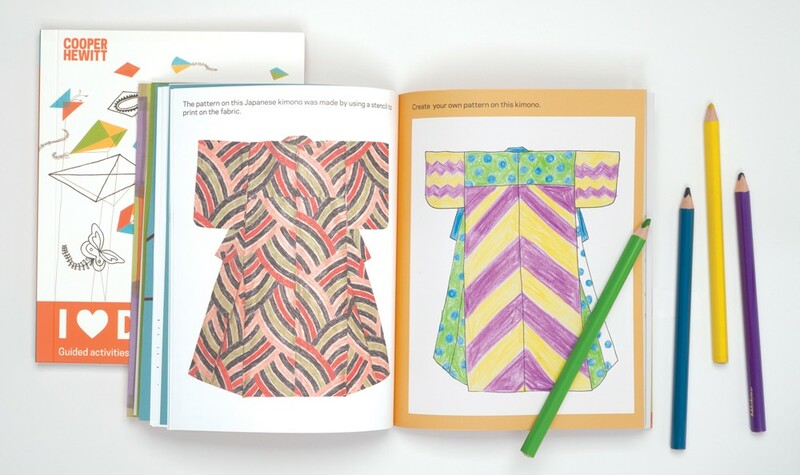 64 page guided activity books. 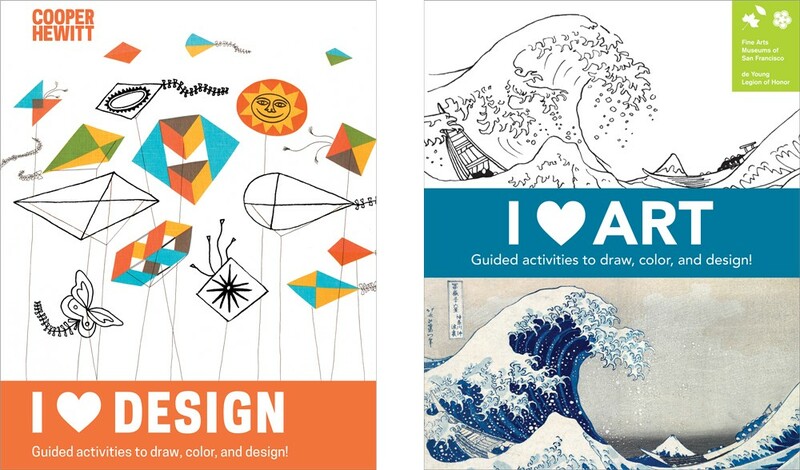 Art featured in I Heart Design provided by the Cooper Hewitt Smithsonian Design Museum. Art featured in I Heart Art provided by the Fine Arts Museums of San Francisco.